Ed, our beloved husband, father and grandfather passed away on August 5, 2018 with his loving wife by his side. He was predeceased by his parents, six sisters and five brothers. He is survived by his wife of 57 years Lorraine, daughter Lisa (Kerri), grandchildren Kellen and Mollie, and brother Tom. Ed was born in Norway on May 12, 1935. At a young age he joined the Norwegian Merchant Marines. He later came to Canada where he married Lorraine and in 1961 they moved to California. for more than 20 years Ed worked as Chief Plant Engineer for the bakery division of a supermarket chain. Returning to Canada in retirement, Ed enjoyed salmon fishing off the coast of Vancouver Island and golfing in Palm Desert in the winter. At age 70 he began hiking the Grouse Grind and in the following six years he climbed it more than 200 times. 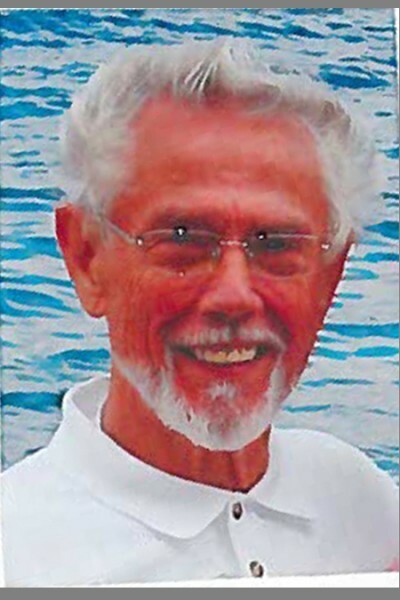 He loved to travel and he and Lorraine took numerous cruises, trips to Norway and travelled in their RV. In recent years his tow grandchildren brought great joy into his life. Although Ed was ill for much of the past two years, his faith in God never wavered. He remained positive, retained his sense of humour and continued to enjoy time with his family and friends. We will forever miss him.